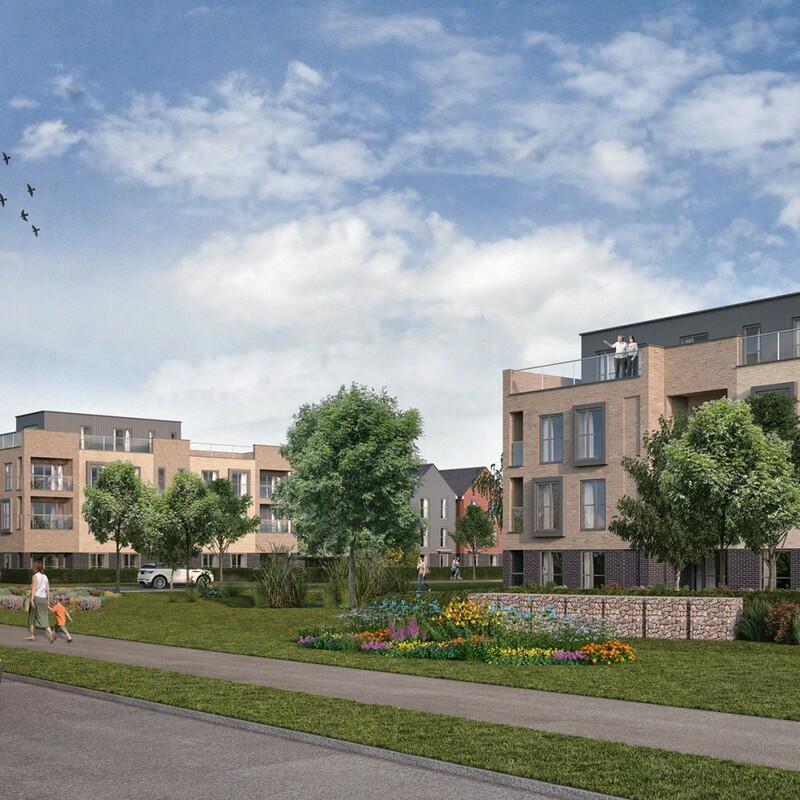 The landscape team at CSA have been working for Taylor Wimpey UK Ltd, in partnership with the Dorchester Group, to develop detailed landscape proposals for the first phase of residential development at the site of the former Bordon Garrison in East Hampshire. The site has been designed to create a new ‘Eco Town’ for Whitehill and Bordon and involves the redevelopment of over 1,000 ha of brownfield land to provide 3,500 new homes. Detailed design for the first phase of development is currently underway and includes incidental areas of open space, a series of natural play areas and a rich landscape setting for the development.